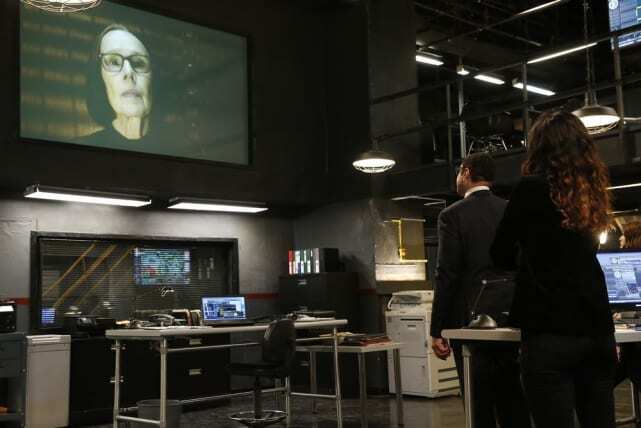 The Blacklist Photos from "The Debt Collector"
Mr. Kaplan has stepped her game up against Red. 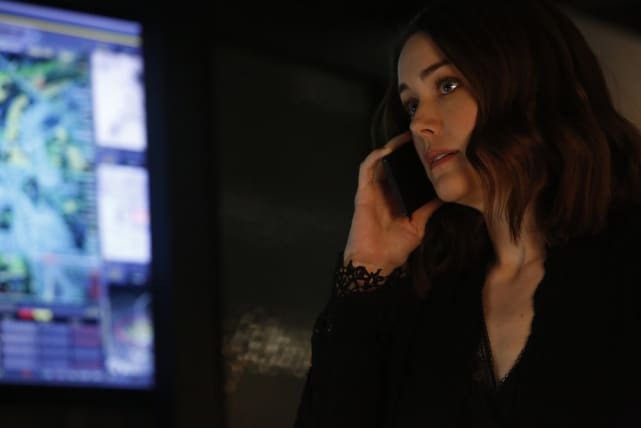 And it looks like things are about to get even more intense as these photos from The Blacklist Season 4 Episode 20 show a major gunfight will be happening. 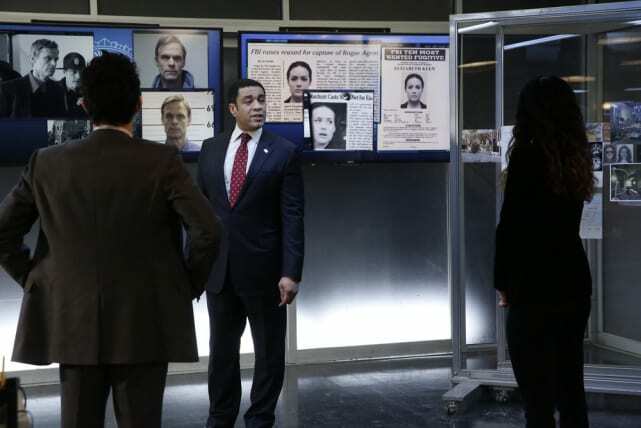 The FBI team is working together, but it might not be an easy case of the week. 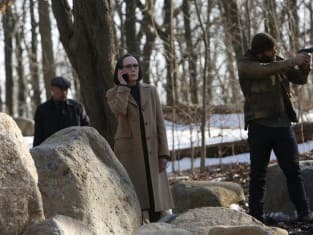 It also looks like Mr. Kaplan is hanging out in the woods? Is this where a standoff takes place? Where's Red in all this? 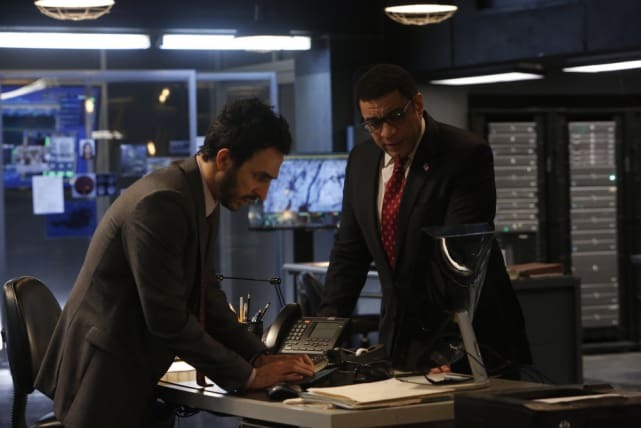 Check out these preview photos from "The Debt Collector." Harold isn't sitting this case out. 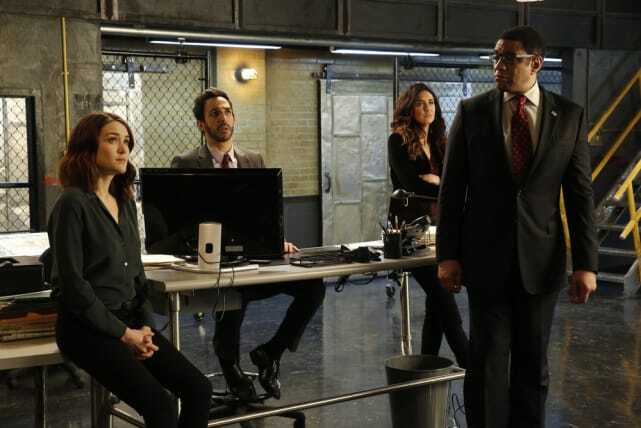 The latest blacklister looks to be an all hands on deck situation, and Harold is heading the squad. Ressler may be sitting out this case, but the rest of the team is all ears. 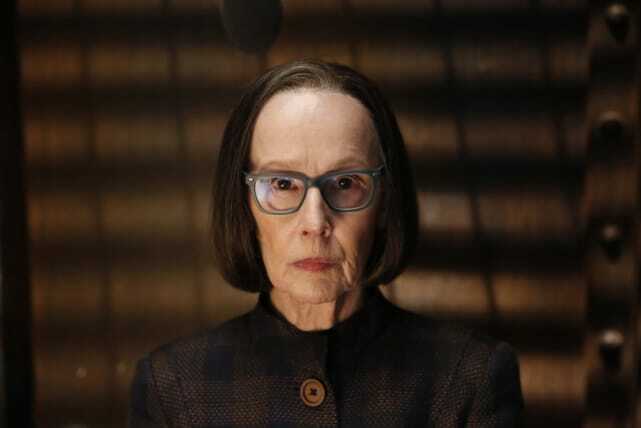 Whatever Mr. Kaplan has to say, they are definitely listening.